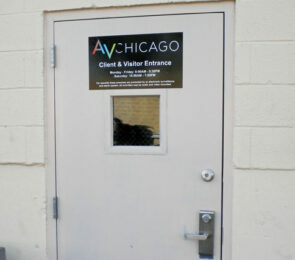 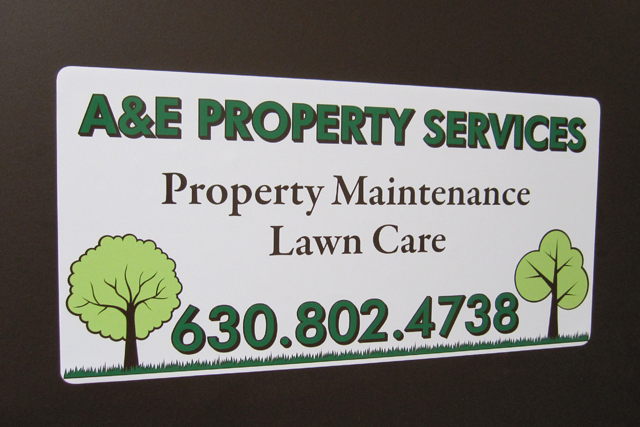 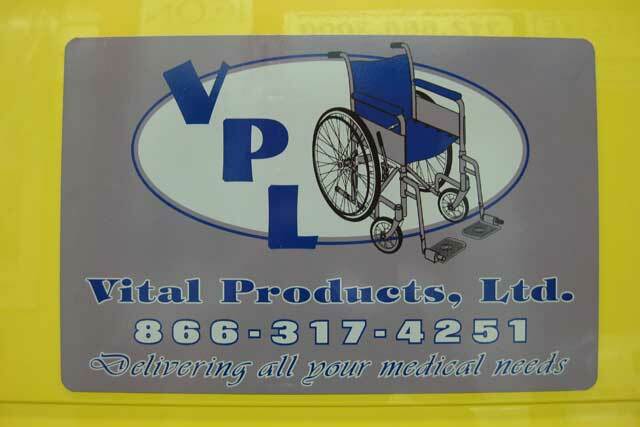 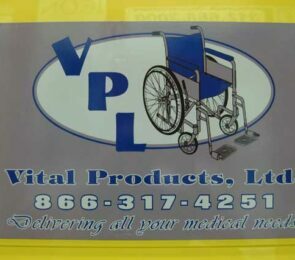 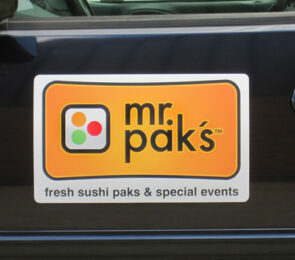 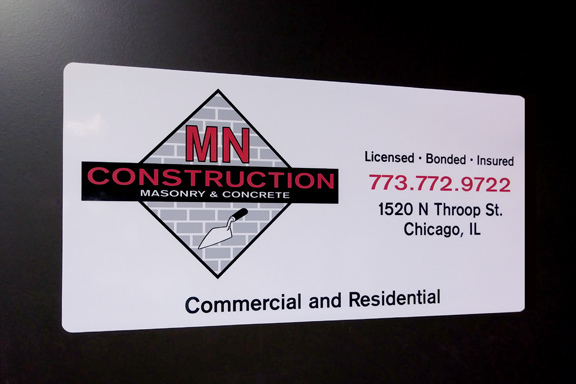 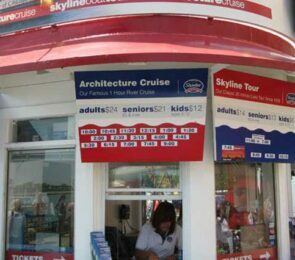 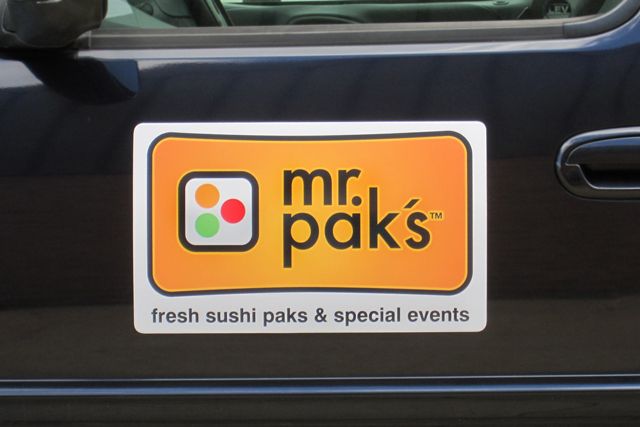 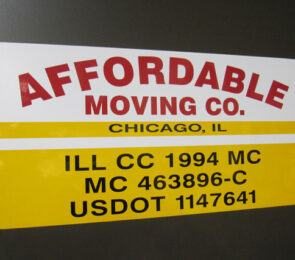 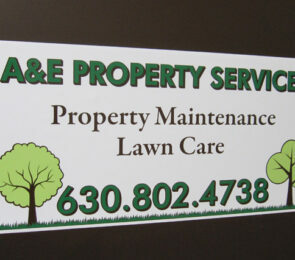 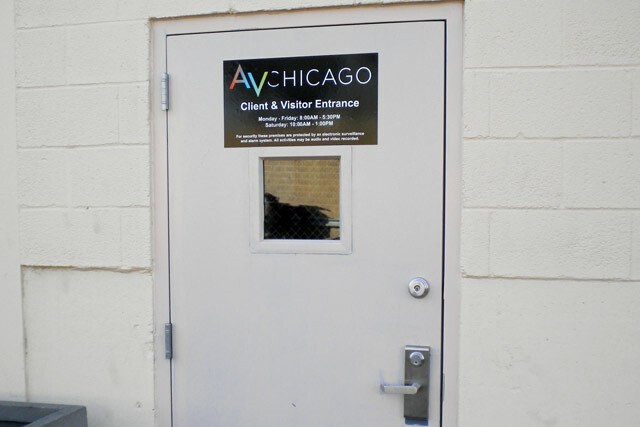 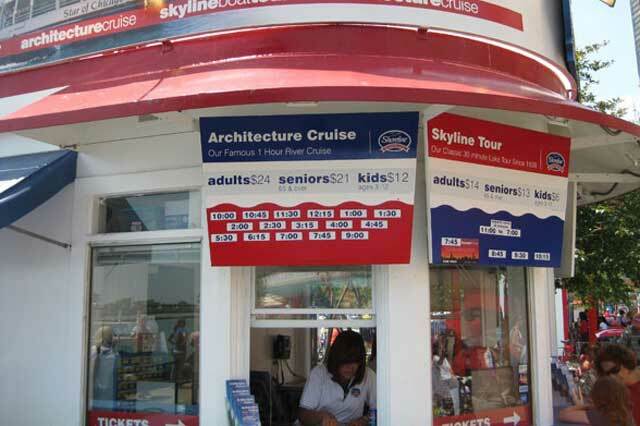 Magnetic signs allow great flexibility and portability in displaying your logo, photos and company information. 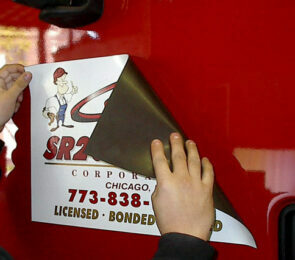 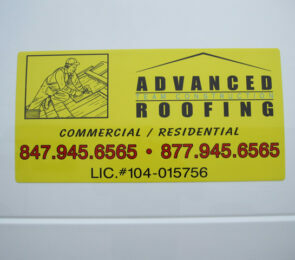 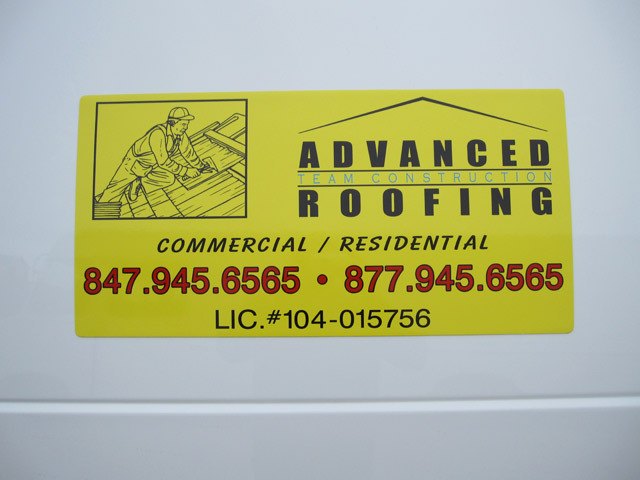 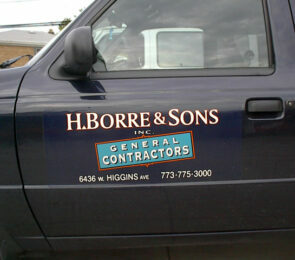 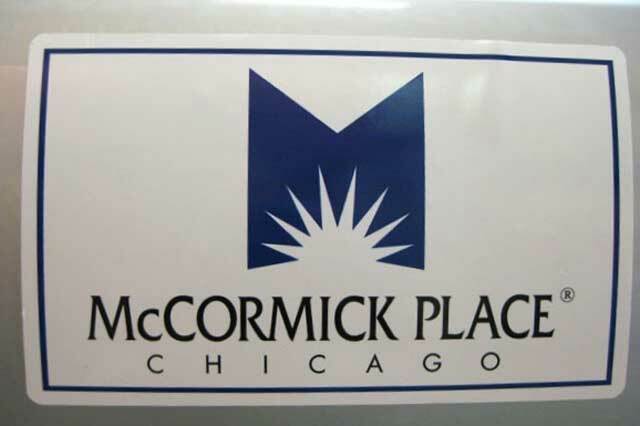 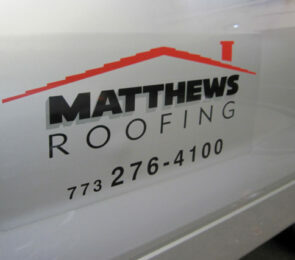 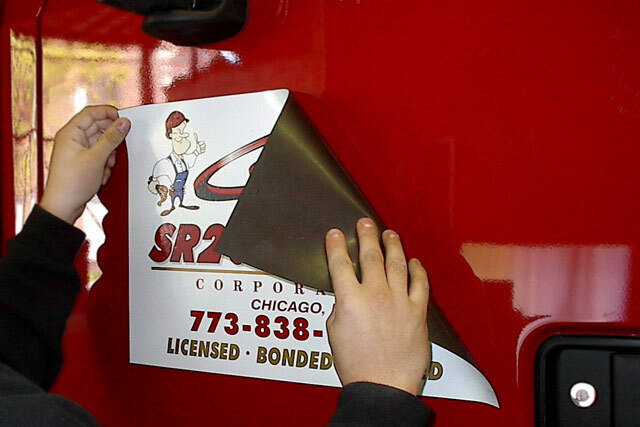 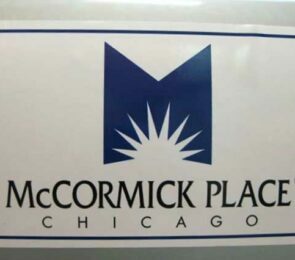 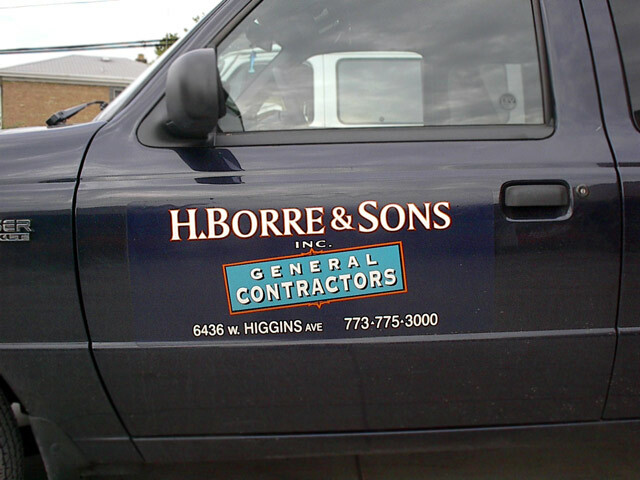 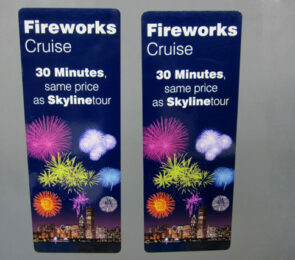 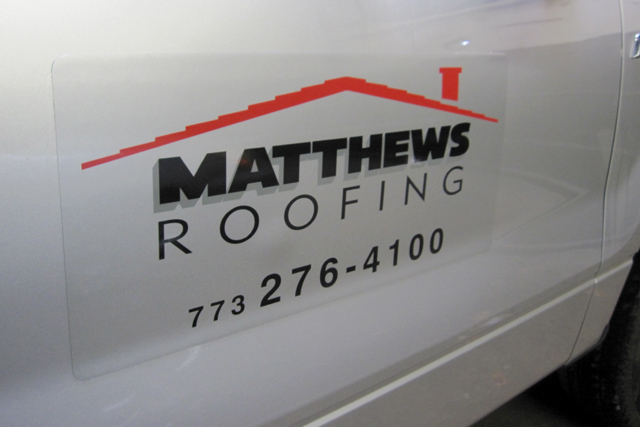 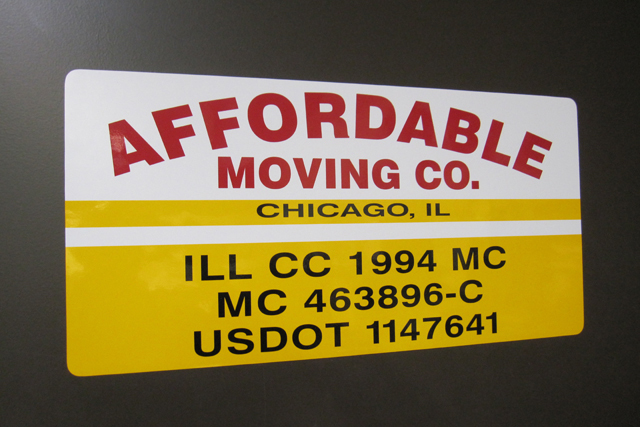 Our customers use magnetic signs on leased, private and temporary vehicles and any other steel surface. 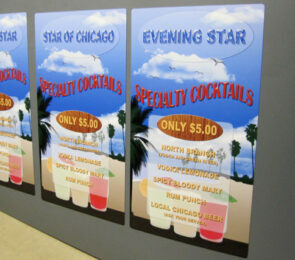 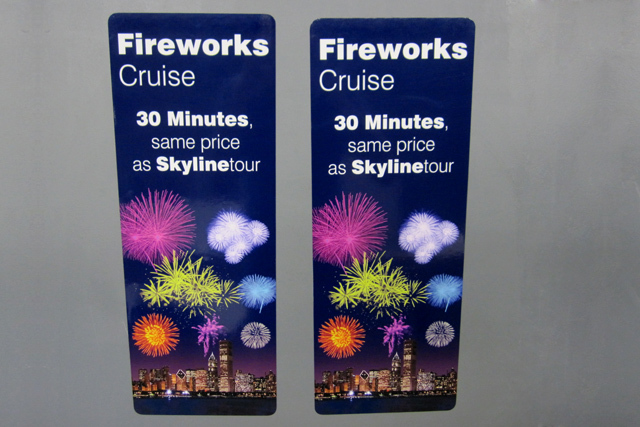 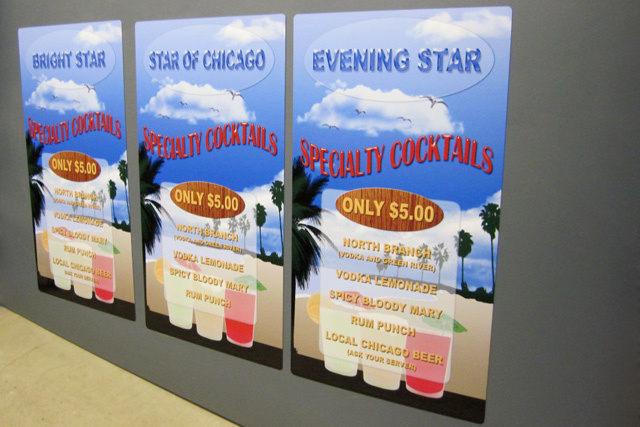 Blue Moon Graphics magnetic signs are fabricated from strong, durable magnetic sheeting. 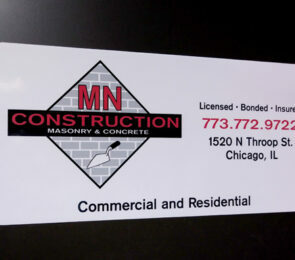 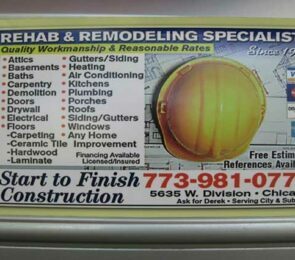 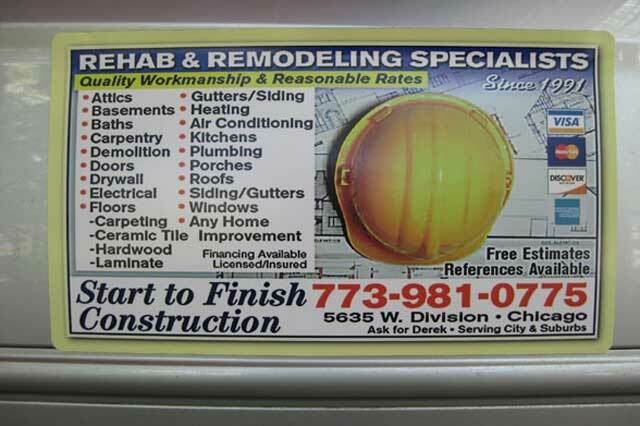 We will custom cut magnetics to suit any application.